Futures Inspired | "Create Futures by Inspiring Futures"
Offering Empowering Strategies and Content to Educators! Manage Classrooms + Engaged, Motivated Students = Fewer Office Referrals and Higher Test Scores! 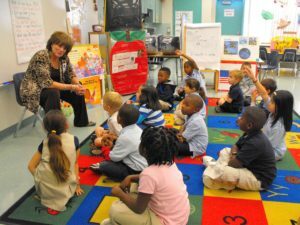 Research ranks classroom management as the most important variable to building and sustaining school success. Our staff development training offers the most powerful classroom management strategies available anywhere! Teach the disrespectful to be respectful, the unmotivated to be motivated, and the irresponsible to be responsible! Training 1: Classroom Management: Eliminate 90% of problem behavior and stop losing valuable teaching time to matters of discipline so that students can focus on learning. Training 2: Engage and Motivate Students through Differentiated Instruction: Stimulate academic interest and engage ALL students through lessons that are meaningful and relevant. If schools could choose only one professional development training in 2017-2018 … This is the one! College Credit Available to Educators! Dr. Anne believes that all students have an immeasurable capacity to learn and to grow. In fact, students want to learn … Sometimes, they simply do not have a clue about how to learn nor do they truly understand what is expected of them, so … they act out, shut down, or simply do not show up. These students feel hopeless and may lack the tools, the background, or the support necessary to navigate the world of education. Therefore, doors are closed to them and critical knowledge is unintentionally withheld. As educators, we must discover ways to open closed doors and to introduce our students to the world of knowledge and the opportunity for a limitless future. As educators we must create futures by inspiring futures! We must assure that our students’ futures are inspired and hopeful. But how? Dr. Anne believes that creating a safe, respectful, disciplined learning environment results in building trusting relationships that open the doors to understanding and knowledge. 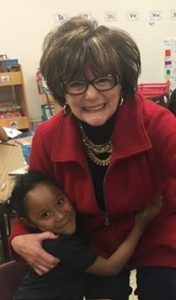 Dr. Anne believes that creating a classroom where consistency and dignity are emphasized, lays the foundation for learning for all students; offering hope and inspiration. Dr. Anne is committed to supporting educators in their quest to teach and reach each student. Dr. Anne understands that today’s educators are under incredible pressure to assure that students demonstrate annual growth – that they learn and articulate knowledge. This is a daunting task, as educators engage students from diverse backgrounds, educational experiences, and learning differences. Dr. Anne understands that each year, more and more responsibility is placed on educators to implement projects and programs and to engage in activities beyond the scope of their academic responsibilities. And … Dr. Anne understands the perennial challenge of classroom management. Time is being taken away from the business of teaching and learning …How may we recover classroom time? When is there time to teach? The time to teach is NOW! Dr. Anne helps educators to discover the time to teach and to regain power in the classroom. Dr. Anne is confident that educators can gain more time to teach and more time to engage students as they learn and grow. Dr. Anne believes Time to Teach methodologies and management systems offer educators valuable tools to create optimal learning environments and to facilitate success. Dr. Anne provides each educator with tools that expand her or his capacity to reach each child and regain her or his power in the classroom to teach and reach each child. Dr. Anne helps each educator to believe in their power inspire students to grow and to learn! Give Your Faculty the Time to Teach! Invite Dr. Anne to YOUR School Today! We were thrilled to receive Don Masura’s review of Unexpected Pathways and are pleased to share it with you! We are honored that our book has inspired many of Don’s clients. Many thanks, Don! When you first started to gather the material for your book I was on the outside of this adventure. After all, what’s a guy going to do with a book on women for women? 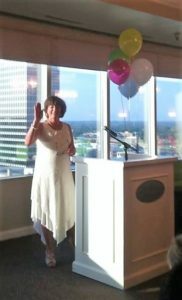 Well, when the book became a reality and you hosted your initial celebration and book signing with several of the contributing segment authors, I attended like any good friend would do. What I experienced from there was a special experience. The guest I brought to the program bought your book. As she left she only got as far as the parking structure before she started reading it. She had met Victoria Scott and there was an unspoken connection. As she sat in her car in the dark of the parking garage she read Victoria’s segment and wept because Victoria’s story was her story. I imagine this experience has been repeated hundreds of times as women read your book and find a perspective, a connection, that is personal to them. When I read your book I did not expect to make a connection. I was expecting a collection of stories about women who had overcome some special trial or pain in their lives to eventually succeed. While this did occur, I did not feel this was the intent of the book. Instead, as I read and added my own notes to your summary notes and the comments by the authors I witnessed a collection of personal journeys that wove a fabric of real life. A tapestry that is special to women, granting them perspectives on life just like the color bands that make up a rainbow. These were stories that never make it to TV because they are personal. They reflect real life….life that is painful and joyous, challenging and disappointing, confusing, and courageous and all the other emotions that go into a personal story. In my work as the Lead Consultant in my company, The Threshold Performance Group, I often provide mentoring and coaching to women. About two years ago I decided to use your book as a regular part of my sessions with two managers that I was preparing for promotion to executive corporate positions. We worked together over 18 months. At the end of each of our segments we closed with separate time to reflect on the passages in your book. It was very effective in their growth journey and a key part in my success in working with them. Enough so that I recommend that other mentors or coaches use your book in their unique lesson plans. The varied outcomes are as separate as the individual stories within the book. It worked well for me and I think the options for expanded growth and learning are exciting. Thank you for making your dream a reality and providing both women and men with a valuable tool for reflection and growth. 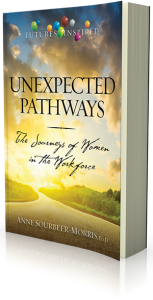 Unexpected Pathways: The Journeys of Women in the Workforce presents stories about the career pathways of twenty-three multi-generational women representing diverse occupations, experiences, and backgrounds. 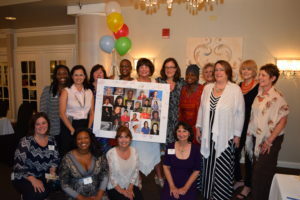 The stories reflect the stories of many women, expressing the intimate connection between one’s career pathway and life journey. 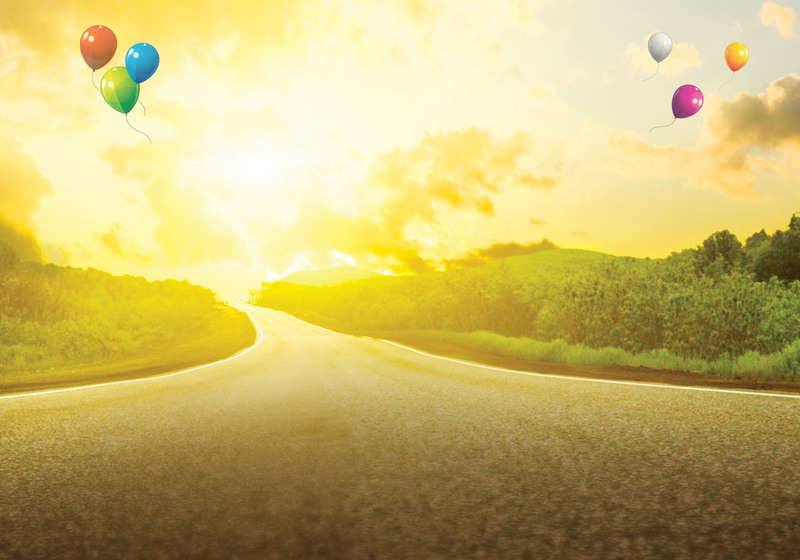 Unexpected Pathways shares stories of determination and perseverance – courage and resilience. Unexpected Pathways shares stories of greatness and fragility – survival and victory! 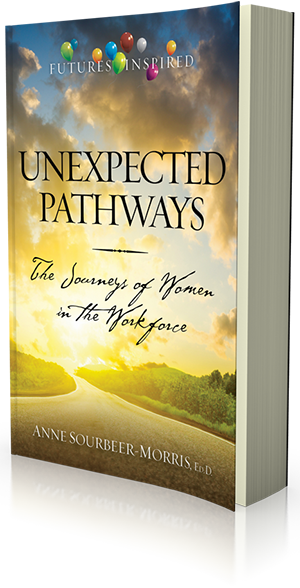 And in the context of the career-life journey, Unexpected Pathways shares stories of healing and love. 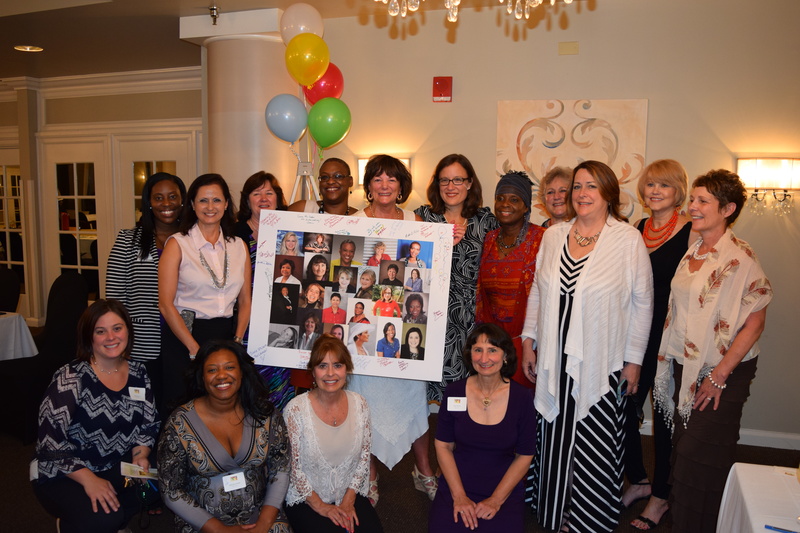 The stories and the five inspired lessons offered by the chapter authors, encourage hope and inspiration to women present and future. THANK YOU 2017 TRAINING SPONSORS!